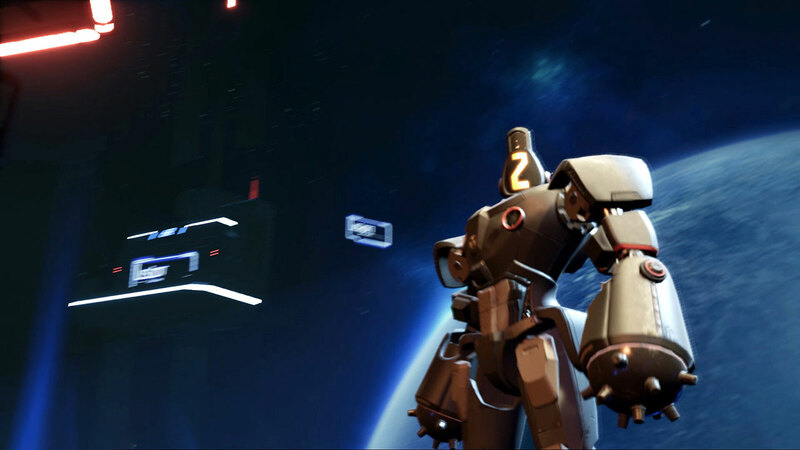 In 2200, the All-Star Robot Battle started on Planet X. 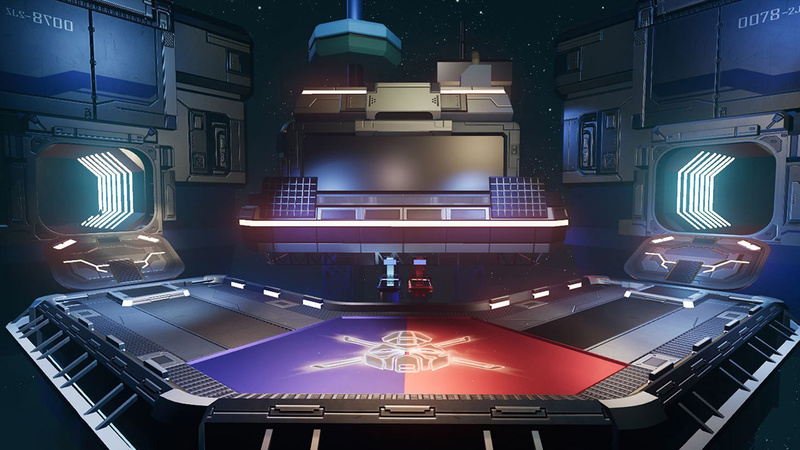 You, as a professional robot battle player, create your own exclusive robot and control your robot battle through mapping mode. 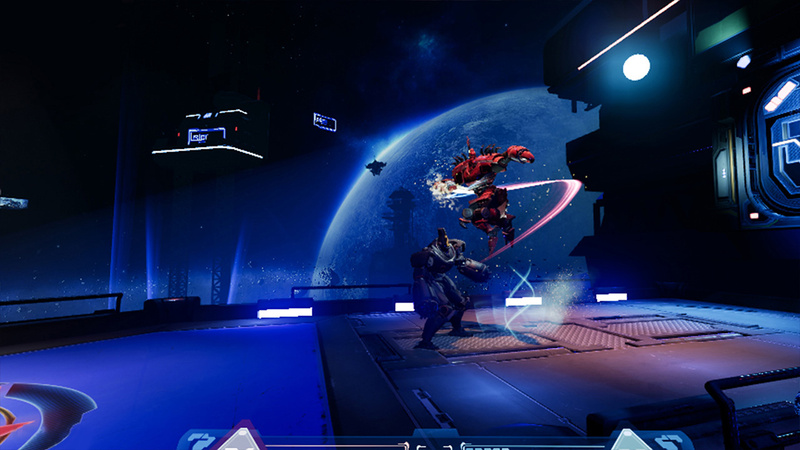 Fight with opponents in the universe, win each battle to gain more upgraded parts. Through battles, you will grow up your skills and parts. 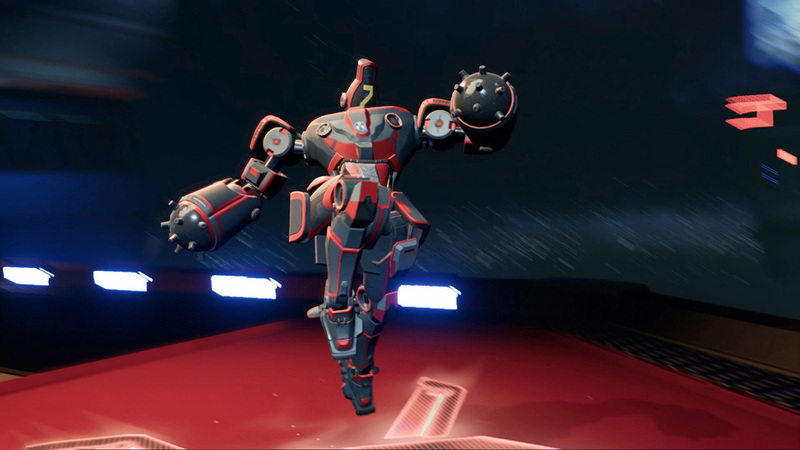 Eventually you become the No.1 Robot Fighter in the universe! 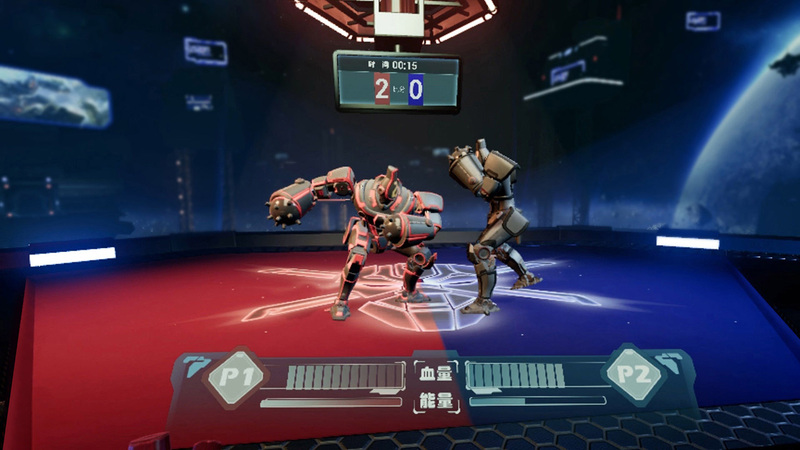 WARBOT is a VR fighting game by controlling robot through mapping mode. 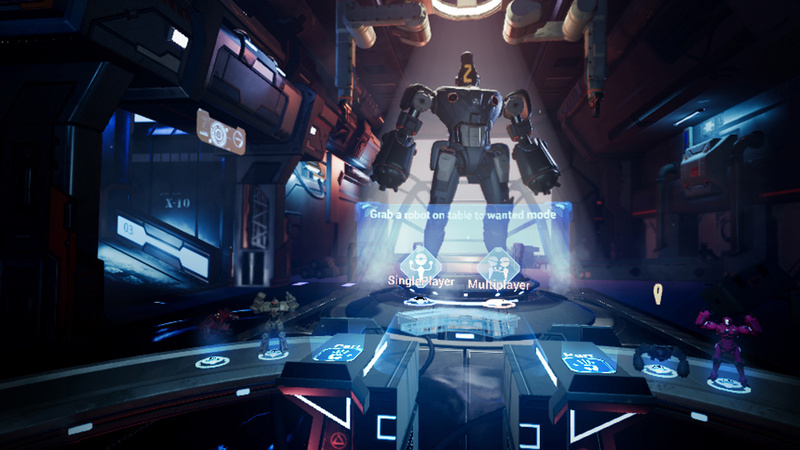 It’s designed and built for VR immersive experience, you have high freedom of assembly which allows you to create your own unique robot! 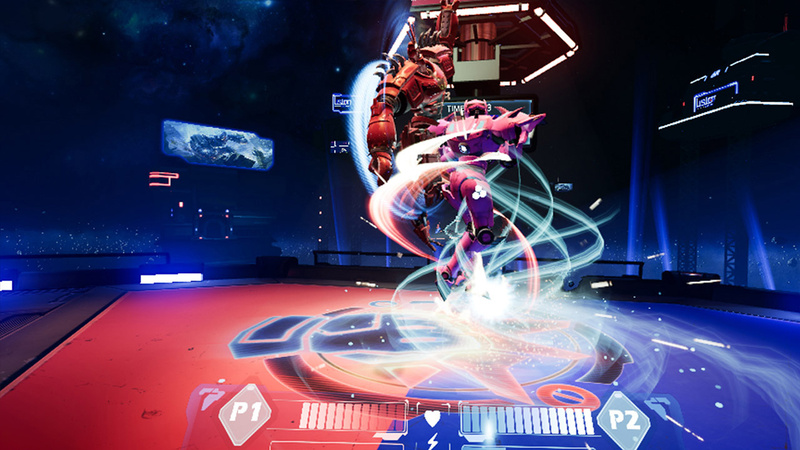 Emotional robot battle scenes introduce a very immersive environment to enhance the immersive feeling. 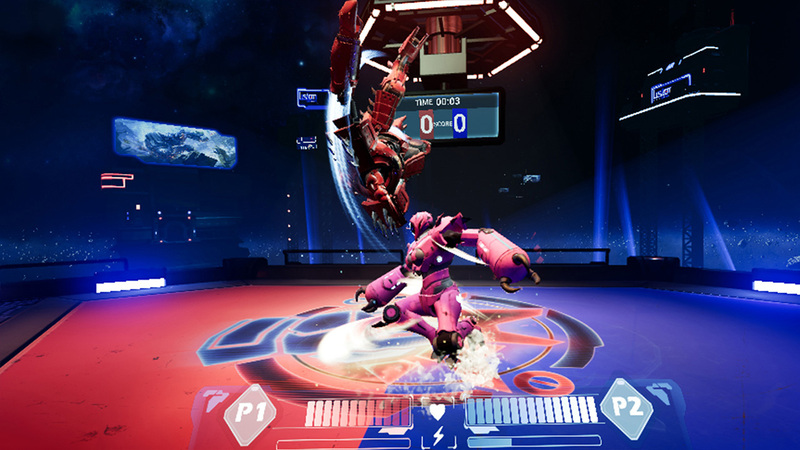 Customize your own robot is a great way to make your robot unique and personal, and showoff to everyone in the world, leaderboard is providing great enhancement as well. 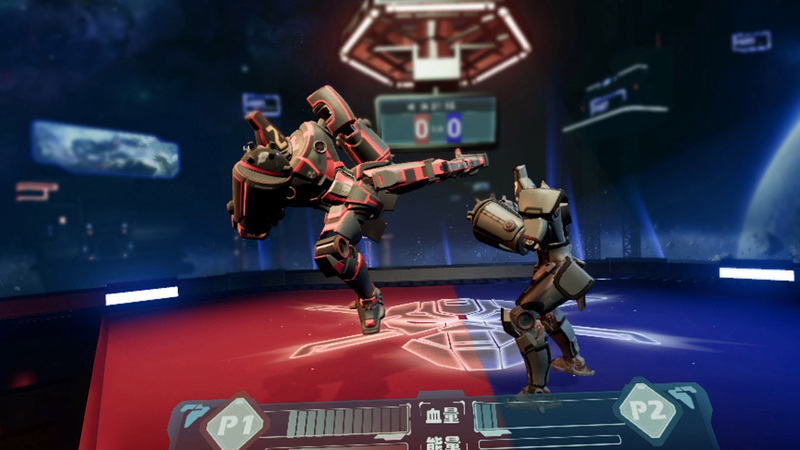 Try it and play more and more, to get your own unique personalized robot in the world!